After my busy week I felt I deserved a night out. A couple of friends and I went to the restaurant at the Carlton Club for dinner, and it was absolutely delicious. I've had supper there before but not actual dinner. We had two courses and quite a few side dishes, plus wine etc, so it was pricey, but well worth the money. I had the lamb cutlets (that were almost perfect...just a little too rare for my liking), with hand cut chips, mushroom and cauliflower mornay. 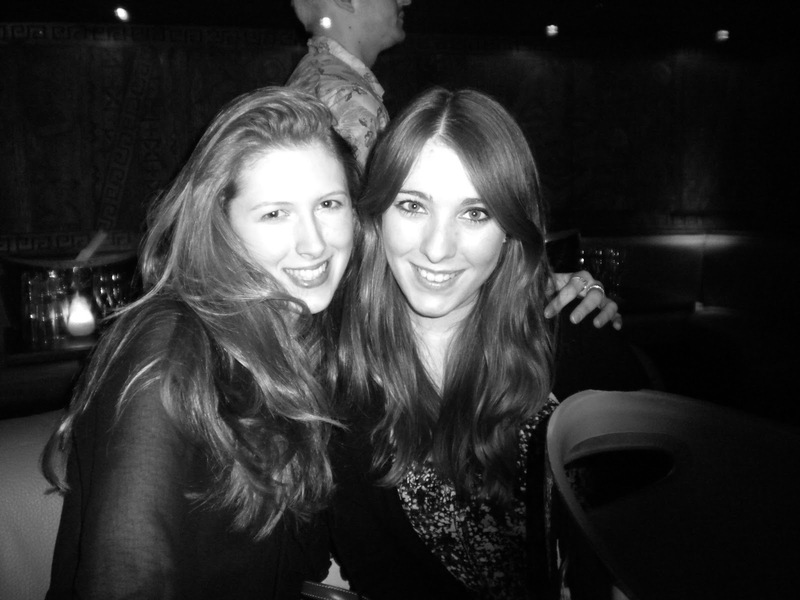 After dinner we headed to Mahiki (a Tiki themed club in Mayfair). We had such a fun time,the cocktails were great and the music awesome. To be honest it's a bit of a dive inside and could do with a refurb, but it's a fun place to go!